Refresh your roots and soften your ends with Eva NYC’s Dry Shampoo & Dry Conditioner. 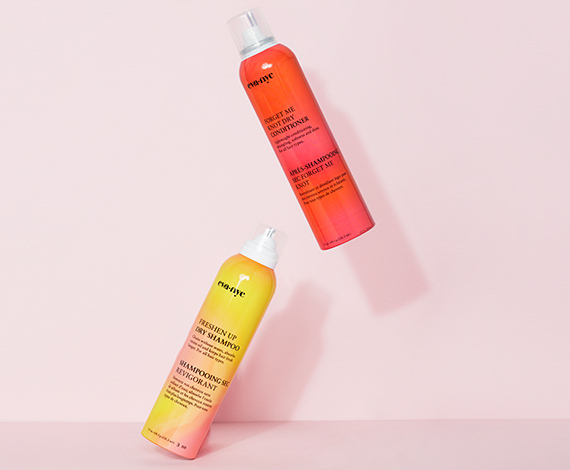 This power-packed duo is the perfect cocktail for next day hair. Forget Me Knot Dry Conditioner is a weightless spray that detangles without water, softens the cuticle and eliminates static and frizz. Vitamin B5 softens and strengthens, while Vitamin C & fatty acids enhance shine, nourish and repair. Hair is left soft, static-free and refreshed. 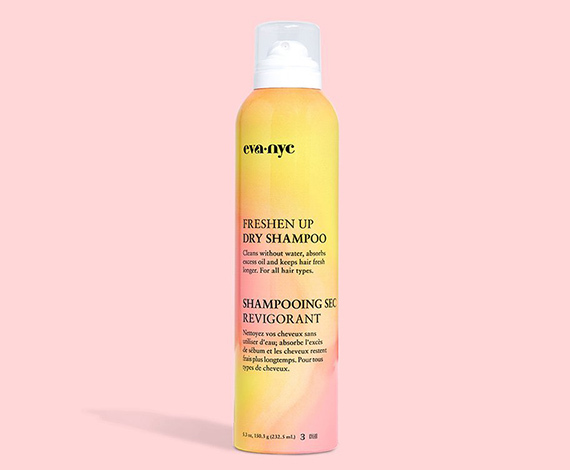 Shake before use, hold 10-12 inches away from dry hair and lightly spray mid-lengths to ends. Brush through.